The simplest pastry requires very few ingredients but, when combined and cooked correctly, they let you conjure culinary magic. Follow our simple rules and there’s no reason why you can’t create light, excellent pastry of your very own. Not sure of the difference between shortcrust and puff? Can’t tell your flaky from your filo? If you really don’t have a ‘choux’ when it comes to pastry, our guide is here to clear things up. And once you’ve decided to give pastry a go, our step-by-step guides are full of hints and tips to help you master the techniques right from the start. 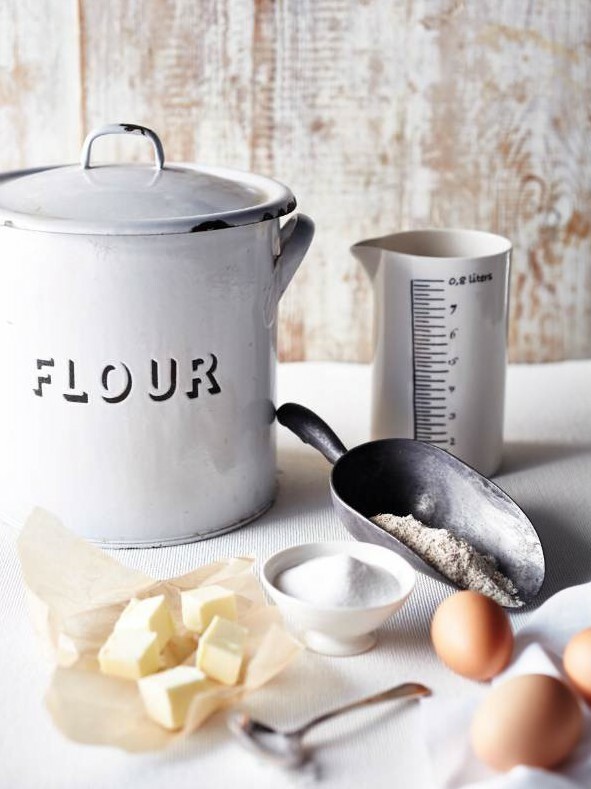 If you’re embarking on a pastry-making voyage, it’s worth making sure that your cupboards are stocked with these few simple ingredients and essential pieces of equipment before you set off. Add flavour and colour to pastry, either in the mix or brushed on as a glaze. As a general rule, the fresher the better. Do I have to use my pastry as soon as it’s been made? Follow our instructions for baking blind. This ensures your pastry is cooked through before adding the filling for recipes such as tarts and quiches, reducing the likelihood of a soggy-bottomed disaster. 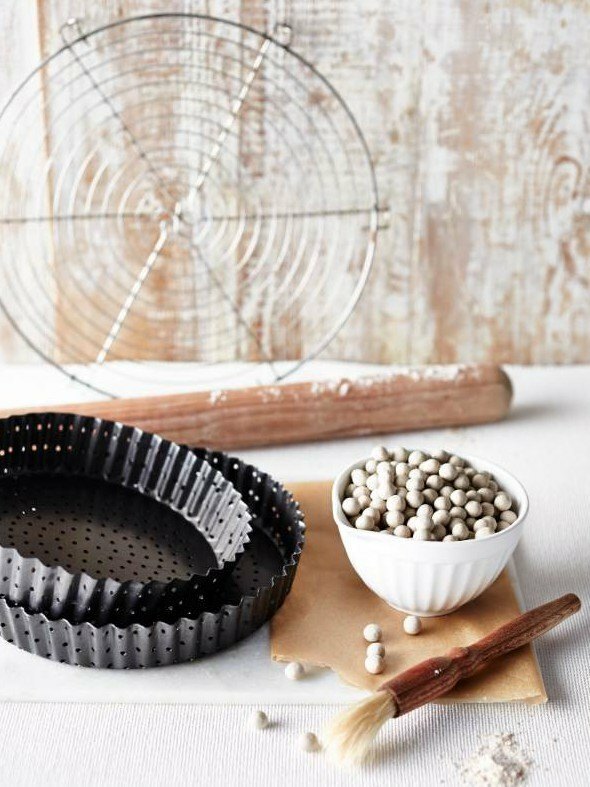 Take a look at our Perfobake range. A revolutionary range of bakeware made from high quality, non-stick coated carbon steel, with a multitude of perforations all over, the tins allow for really even cooking, and mean you can get pastry incredibly thin without it breaking, ensuring your baking will never be accused of a soggy bottom – you’ll be renowned for crisp pastries and crusty loaves in no time at all. 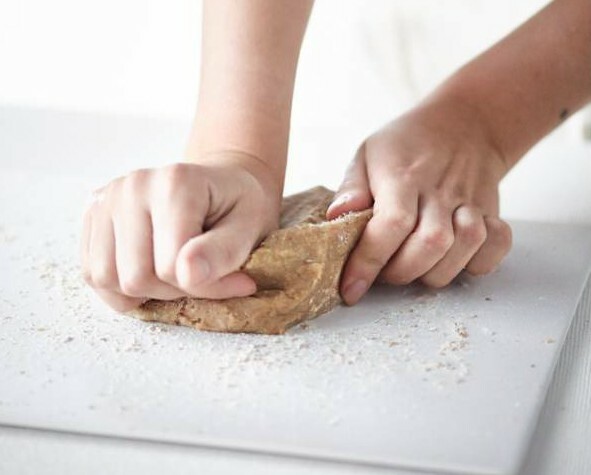 Food processors are useful as they help save time and effort when mixing the ingredients together, but you will still have to knead your pastry be hand. Inspired? Take a look at our range of pastry products.